Griffin has released its new WoodTones in-ear headphones made with lightweight, reclaimed real wood housings for enhanced acoustics, and are said to also enhance voice and bass frequencies without coloring the sound. 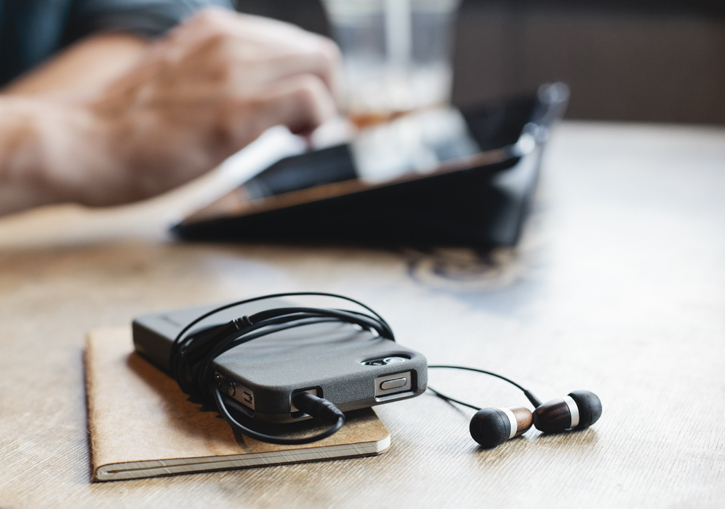 The WoodTones feature 8mm neodymium magnet drivers, 4 feet of smooth black cabling that reduces feedback noise interference and come with a drawstring storage pouch made from natural hemp. Griffin's WoodTones are available now for $30.